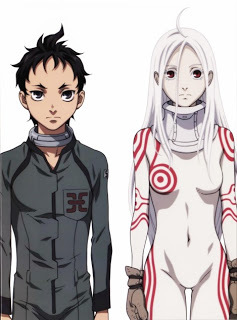 This page is all about the anime "Deadman Wonderland." 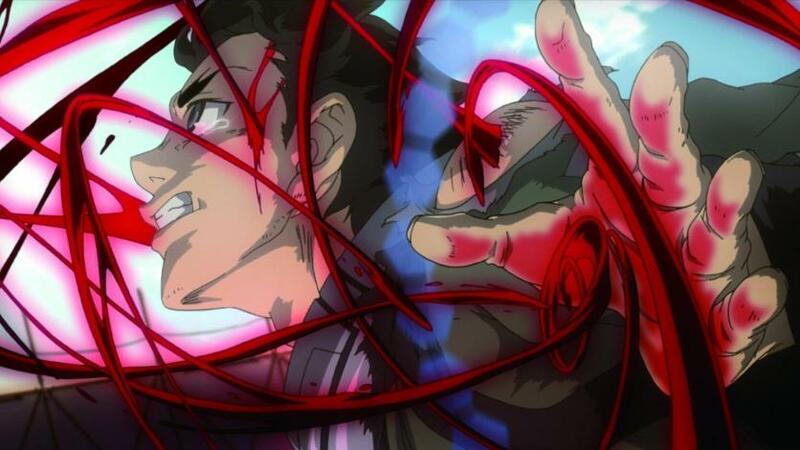 This anime follows our main character; "Ganta Igurashi". 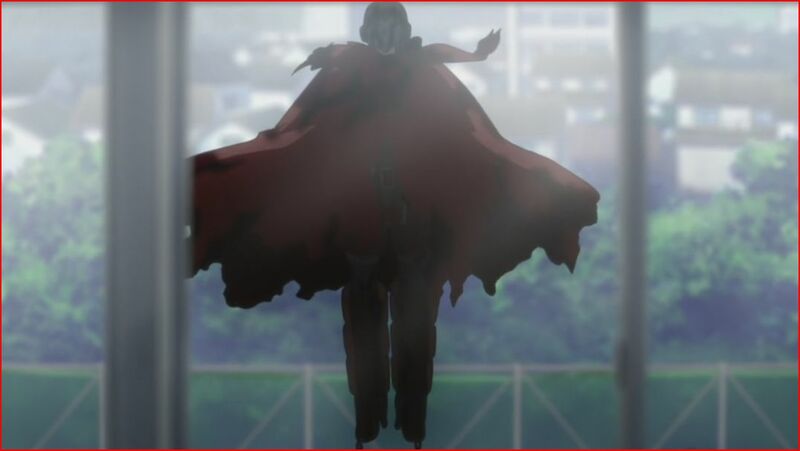 Just an ordinary day at middle school, until he sees a mysterious man dressed in red outside the window. 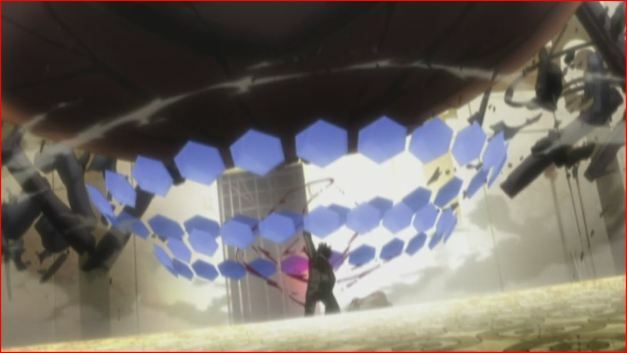 A catastrophy occurs and "The Red Man" kills Ganta's entire class, with the exception of Ganta. 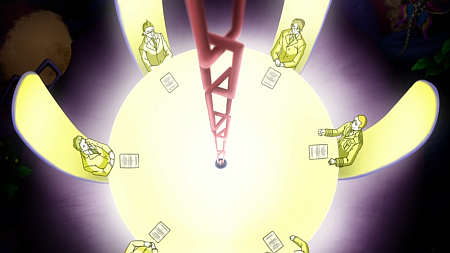 He wakes up in the hospital and learns he is being charged with the murdersof his entire class! 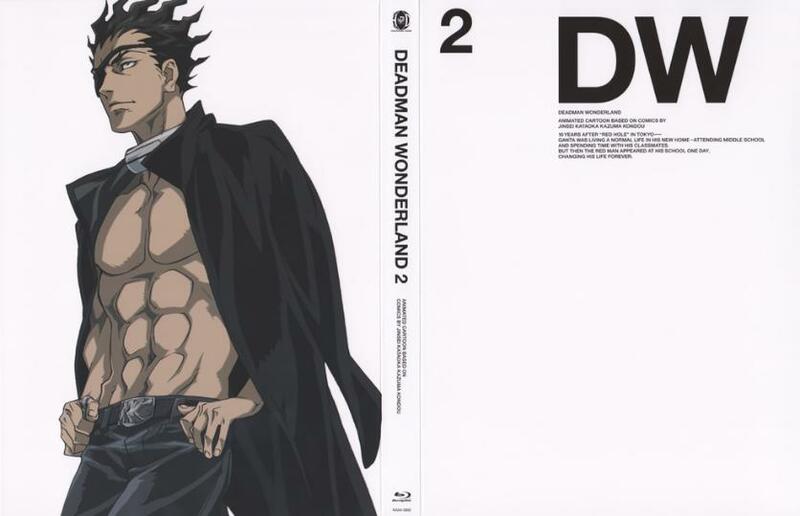 He tells authorities he is innocent, but is still convicted and sent to the maximum security prison "Deadman Wonderland", a prison facility that doubles as a carnival, where the inmates will preform carnival acts. 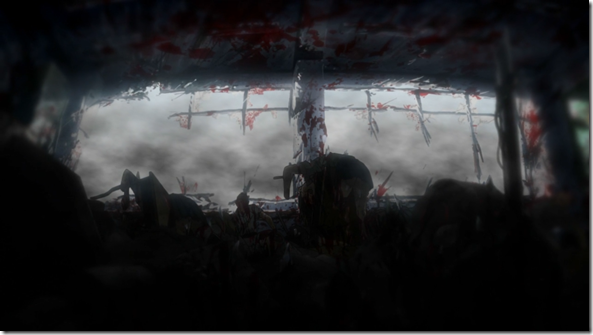 They are all outfitted wth special collars that will inject poison into thier bodies after 3 days, unless they eat a special kind of candy. 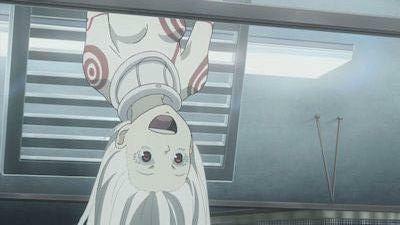 While in the prison, Ganta meets a girl named "Shiro", who seems rather fond of him. 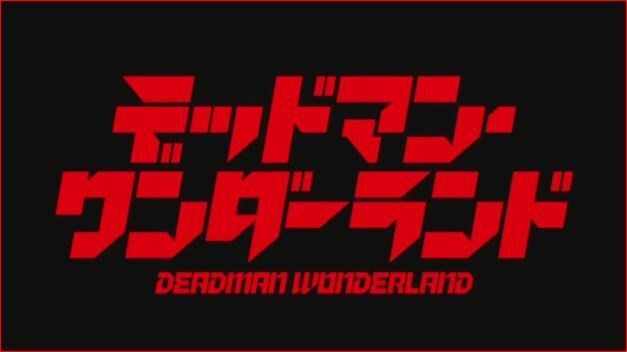 After an unfortunate encounter with some other inmates Ganta discovers he has a special power, and he swears to live through this hellish nightmare and one day kill "The Red Man." 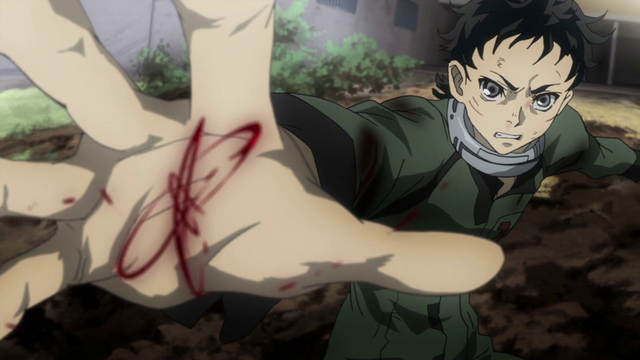 Ganta Igurashi- The main character. 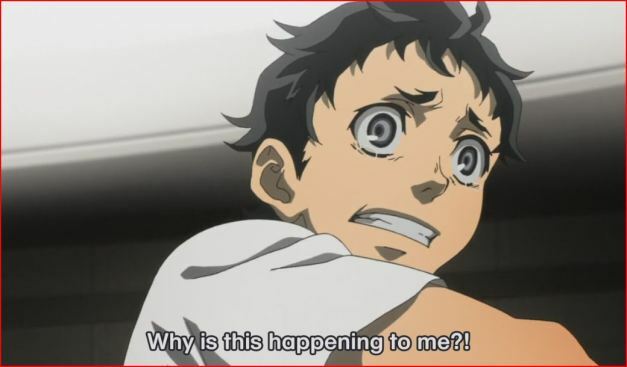 Sent to Deadman Wonderland when convicted of the brutal murders of his entire class, when in fact, someone else was the culprit. 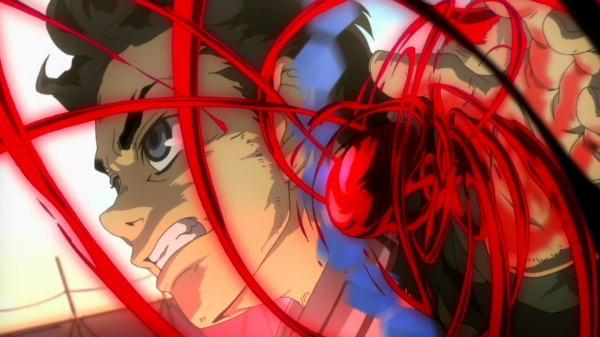 He is scared and loneley in Deadman Wonderland, with only two companions to his aid. 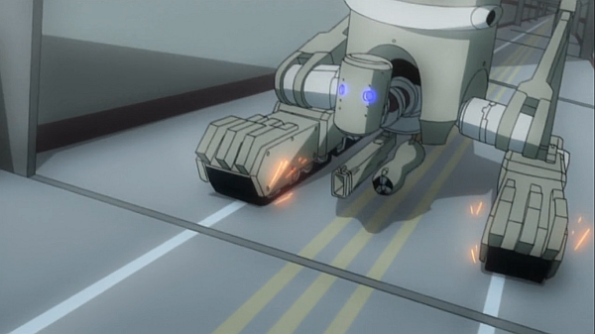 He has a special power that allows him to fire his blood like bullets. 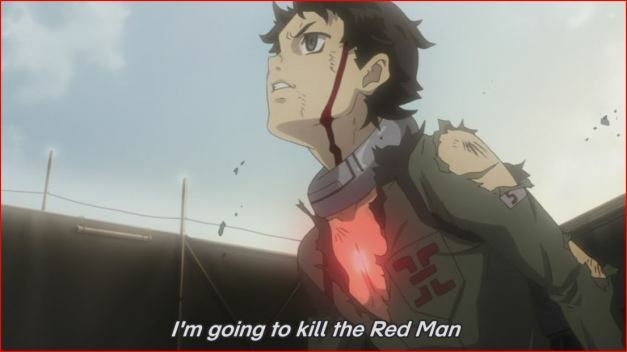 He swears to one day get out of Deadman Wonderland and kill "The Red Man." 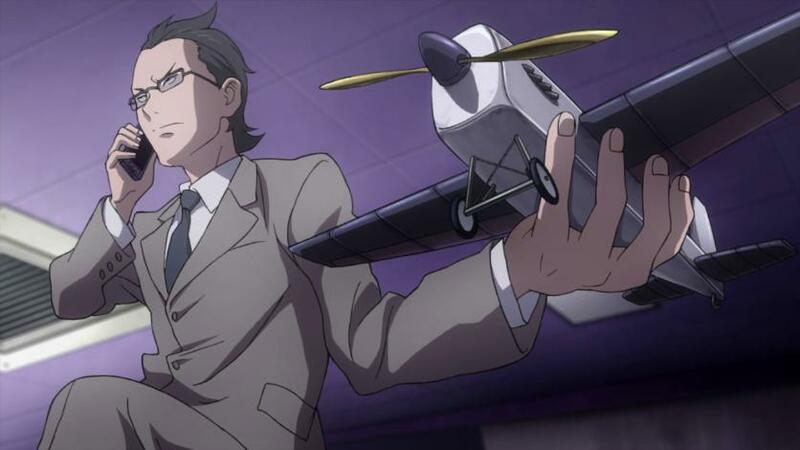 Later on, he is given the nickname 'Woodpecker". 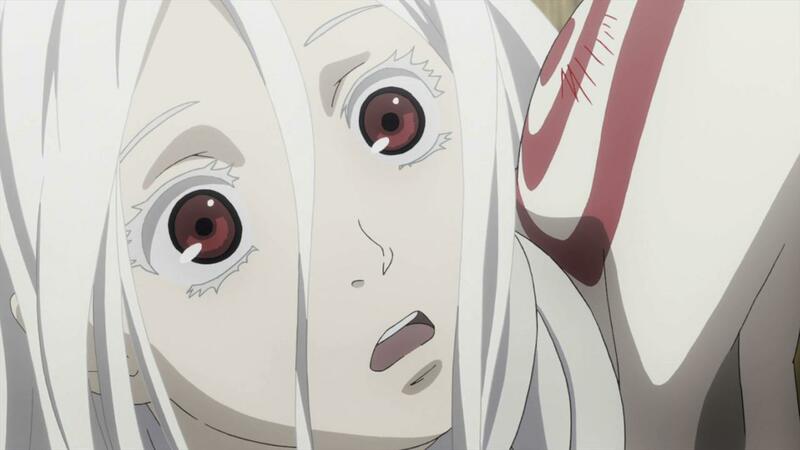 Shiro- A young girl who seems to know Ganta. 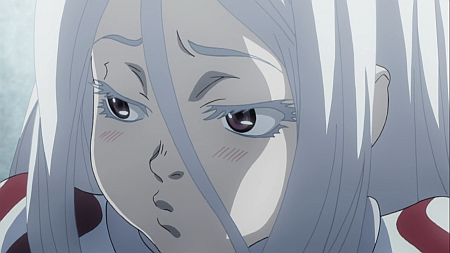 She is the same age as Ganta, yet behaves like a child. 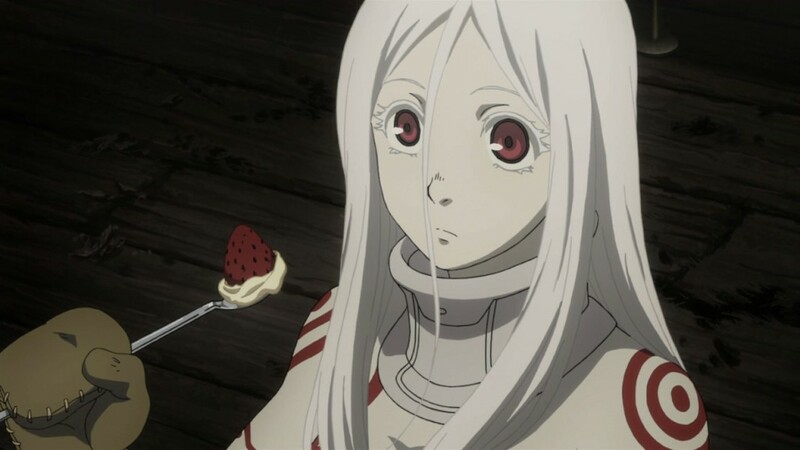 She loves to eat snacks and fancies herself as Ganta's best friend. She is a mystery. 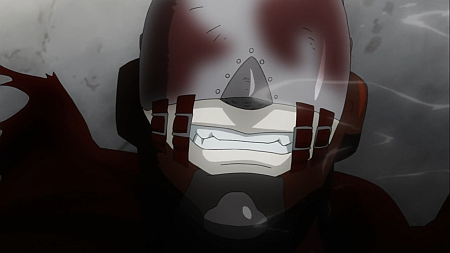 The Red Man- A mysterious character who murdered Ganta's entire class. 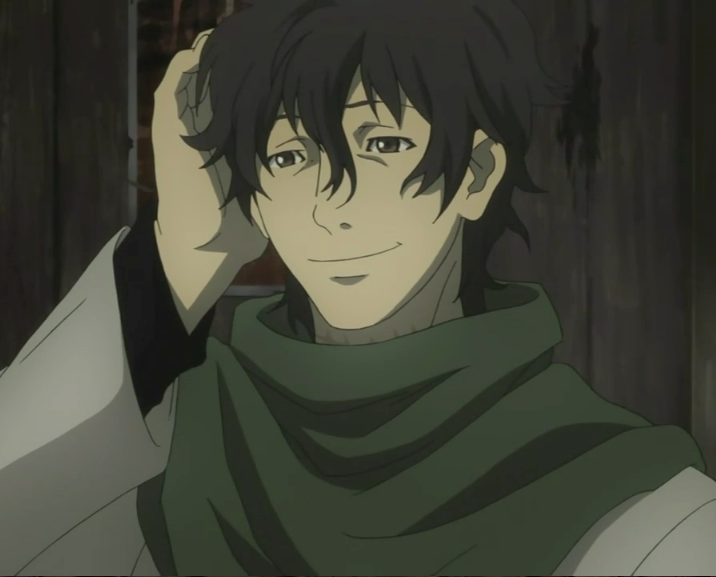 Not much about him is known. 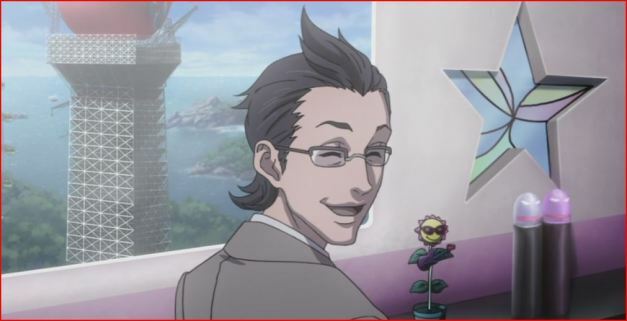 Mr. Tamaki- Ganta's lawyer and someone who handles day to day operations in Deadman Wonderland. 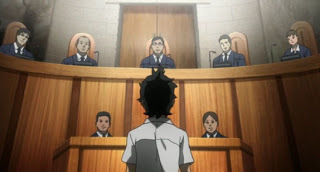 He did next to nothing to avoid Ganta's conviction, his motives are unknown. 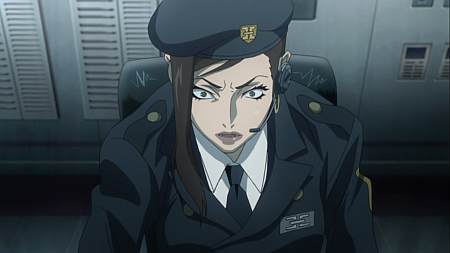 Makina- Chief Guard at Deadman Wonderland. 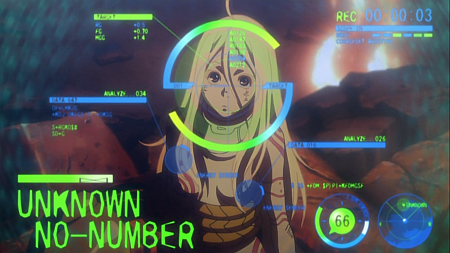 Ar ruthless, cynical, cold-hearted woman. 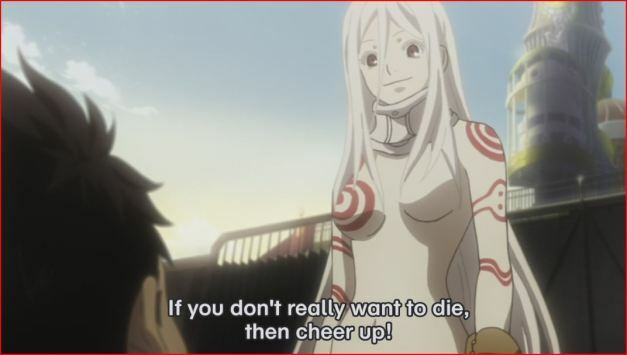 She lives to make sure the inmates know their place in Deadman Wonderland. 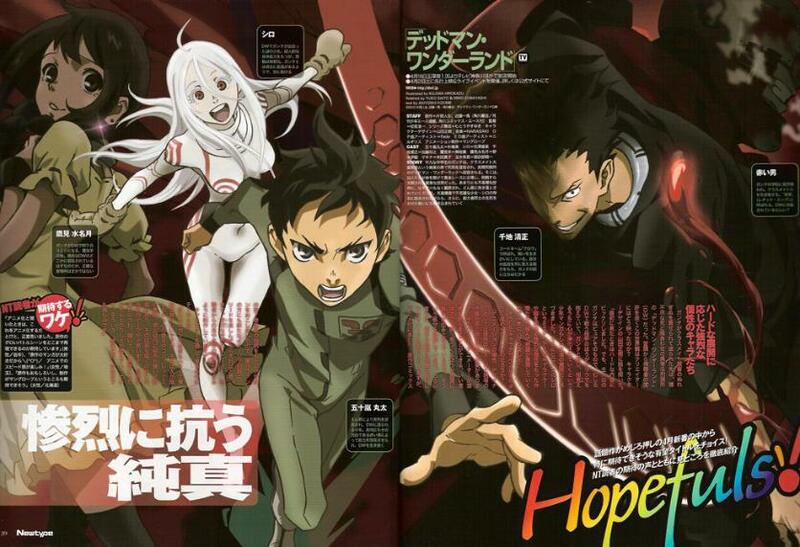 Yo- Ganta's cell mate, seem to be a pretty chill, carefree guy. 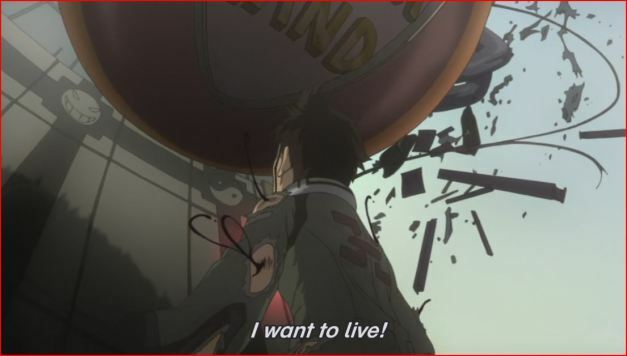 His true intentions are not known, same as to why he's in Deadman Wonderland. 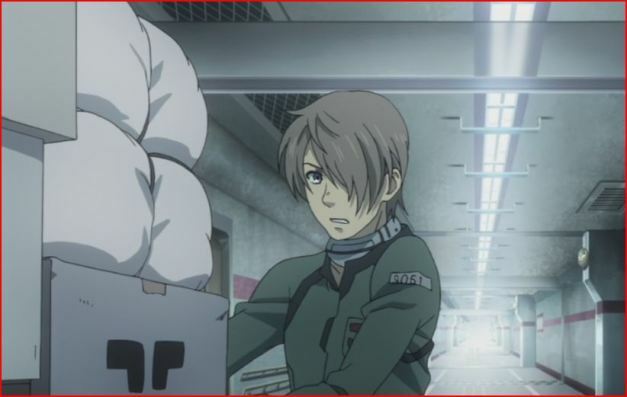 All that is known is that he seems to be Ganta's friend. 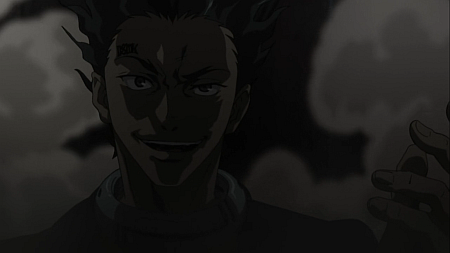 Senji- An inmate of Deadman Wonderland. 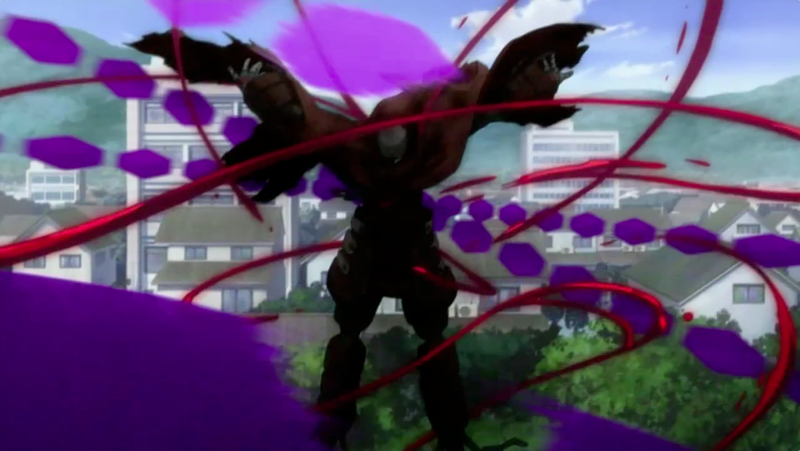 Like Ganta, he has a special power, he can create scythes from his blood. 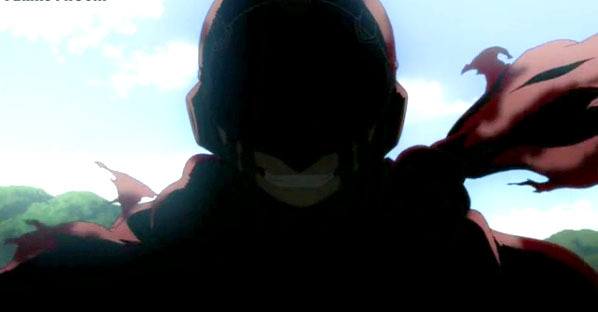 Extremeley muscular, he has the nickname "Crow." 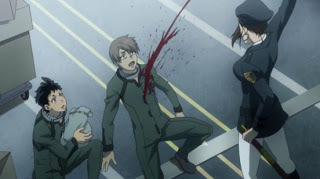 Minatsuki- Another inmate of Deadman Wonderland. 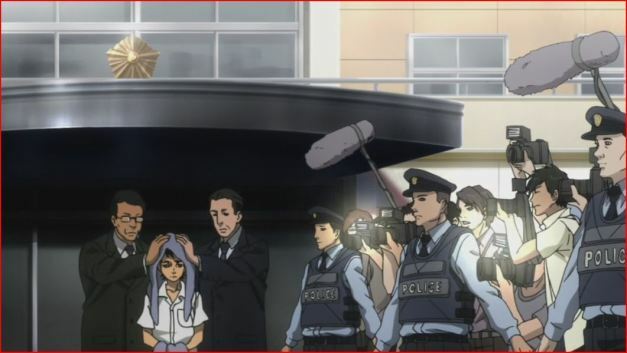 She too has a mysterious power. 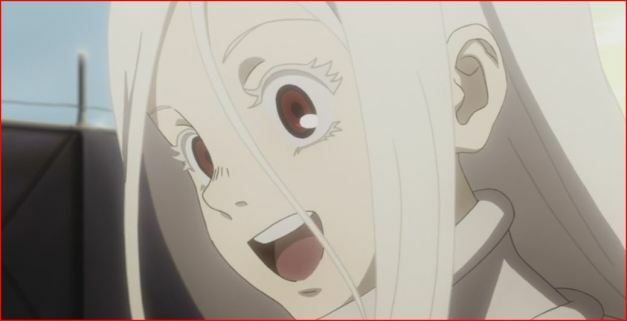 She can create blood tentacles for herself. 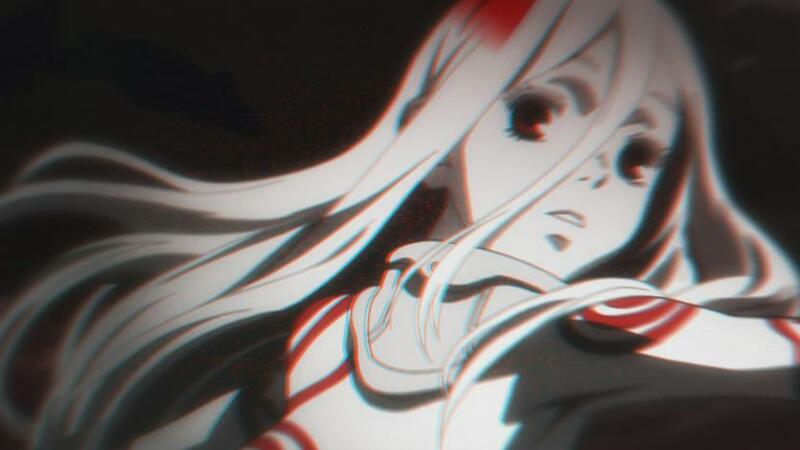 She loves people's pain and is a master at manipulation.